As easy as breaking an egg! Stacking and processing eggs and pallets efficiently. 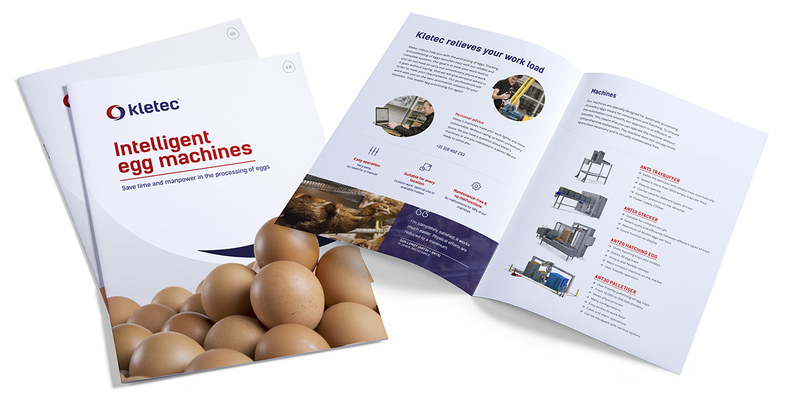 Kletec robots help you with the processing of eggs. 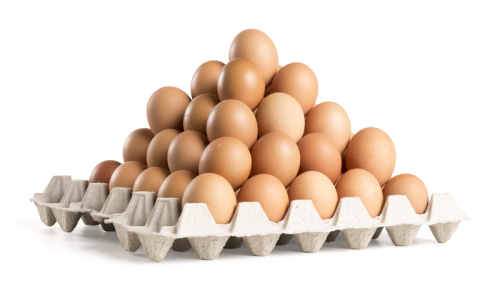 Stacking and palletising of eggs becomes easy with our reliable and complete systems. Our goal is to ease your work load so you do not have to carry out unnecessary physical work. It goes without saying, that we will give personal advice in order to meet your requirements. 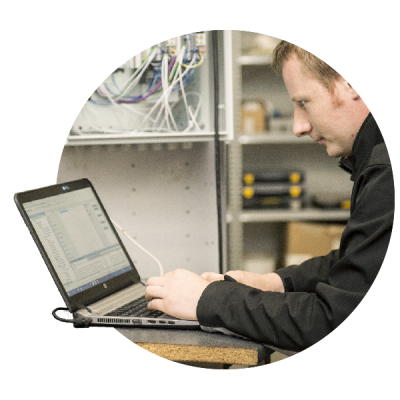 Our professionals will work with you on the best automation solution for your situation. 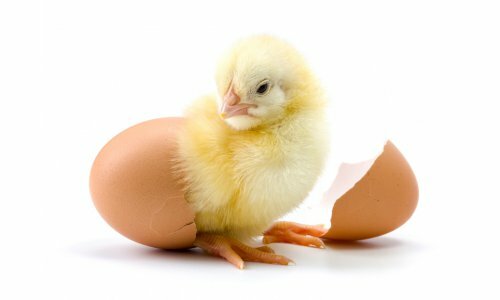 This makes egg processing as easy as breaking an egg! Kletec’s machines make your work lighter and more comfortable. Without taking up unnecessary space. Do you have a question about Kletec’s machines or are you interested in a demo? We're ready to assist you. Customers appreciate our experience and targeted approach. Every machine is custom made, tailored to your specific situation. The ANT20 is a very safe machine. An alarm will trigger if something suspicious is happening. The machine never fails and saves us 2 hours per day. I do not even have to calculate whether the machine earns itself back, you can see that immediately! The cooperation with Kletec was according to plan and schedule: compliments! The machine occupies a small amount of space and is simple in its set-up. It is easy to work with the machine and it comes at a good price. Wonderful!